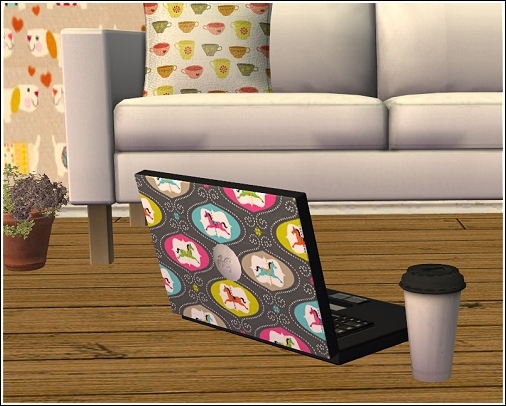 Ten recolors of AroundtheSims' laptop. Mesh is not included. Go to ATS and download the mesh you need for your EP. 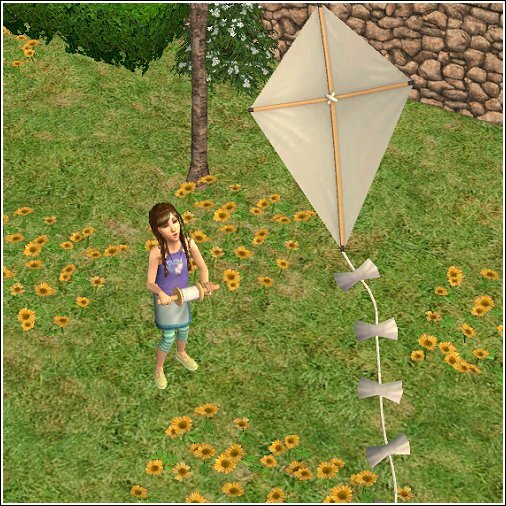 A plain white recolor of the maxis kite. Requires Open for Business.